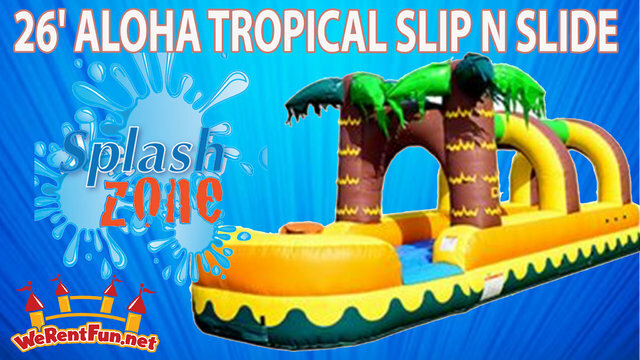 This 26 feet long Aloha Tropical Slip N Slide with inflatable pool design connected to 18' water slide for endless splash fun. 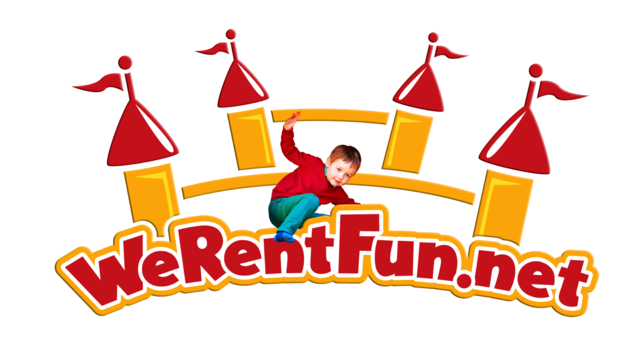 This unit can be a spark of light in any playground or event to make eyes catching addition and bring excitement to every child in summer party. To satisfy everyone comes together and enjoying their joyful time combination of all fun and more. Slip N Slide is a great choice to share a memorable summer with your friends and family, a summer that will never be forgotten.